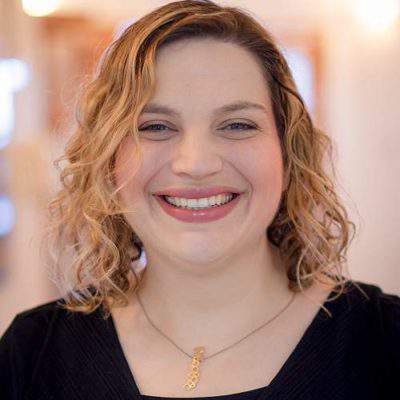 Yaffa serves as the Director of Education, North America for the Pardes Institute of Jewish Studies. She received Rabbinic Ordination from Yeshivat Maharat and holds a Law Degree from Bar-Ilan University. She has studied at the Pardes Kollel, the Advanced Talmud Institute at Matan and the Talmud Department of Hebrew University. Online learning: Click here to view online learning material from Yaffa on Elmad, online learning powered by Pardes.